Records derived from the Highland Seashore Project, which began in 2013 though one pilot survey pre-dates the official project. The project is managed by The Highland Council - see http://www.highlandbiodiversity.com/seashore.asp. 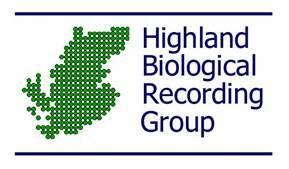 Click to view records for the HBRG Highland Seashore Project Dataset resource.